James Pelayo is a Los Angeles native who has always loved cars ever since he can remember. As a kid, he would always get excited to see cool cars on the road, particularly Ferraris, Lamborghinis, and Porsches. Sometime in the mid 1980s, James attended the Los Angeles Auto Show to get a closer look at these cars--the Testarossa, Countach, 911s. The Porsche exhibit in particular provided full size glossy color brochures, one for each of their car models, including the 911 and the 944 at the time. James took a bunch of these brochures home, cut out a page with a picture of Porsche, and then cut out a picture of his head and placed it inside the driver&apos;s seat, and framed it. Now as an adult, his vision of owning a Porsche has become a reality--James owns 2 Porsches, the Macan currently available on Turo and a classic limited edition Boxster. He is always happy to share this dream with you on Turo along with the fun and pleasure of driving such fine performance cars. James was great! This was my first Turo trip and I had a great experience! 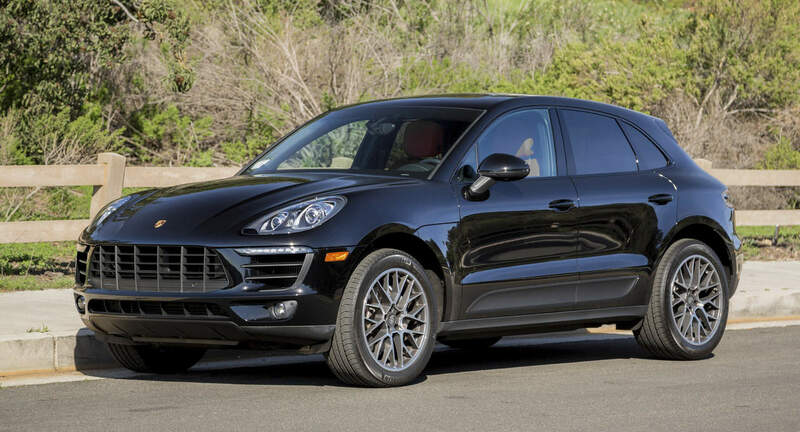 I would definitely rent this Macan again! James was a great guy, would absolutely rent to him again!